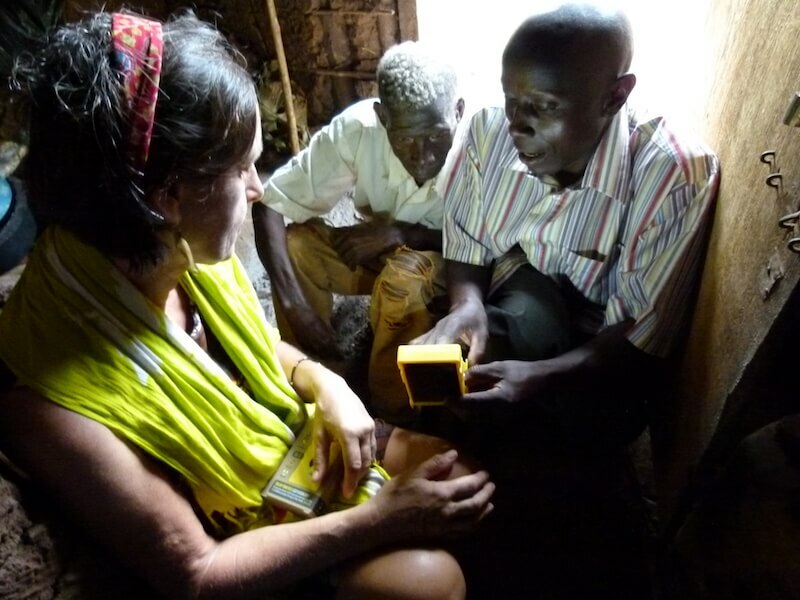 In the Netherlands the firm Knipscheer, an infrastructure company, donated three WakaWaka lights to the Ngo Weebale Foundation. WakaWaka means “shine bright” in Swahili. Weebale immediately knew whereto those WakaWaka lights would go. 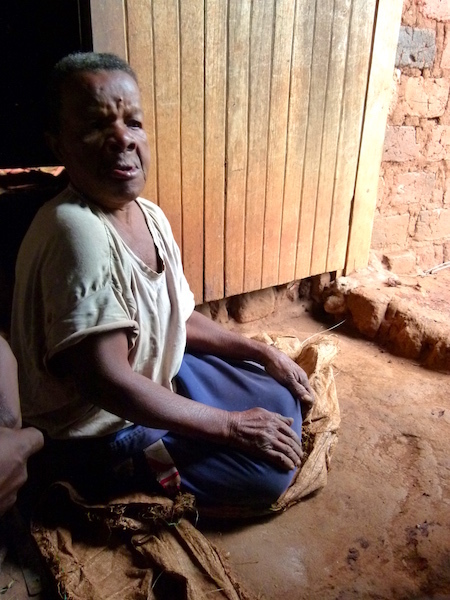 In Uganda in many rural villages elderly people live in small houses without electricity. 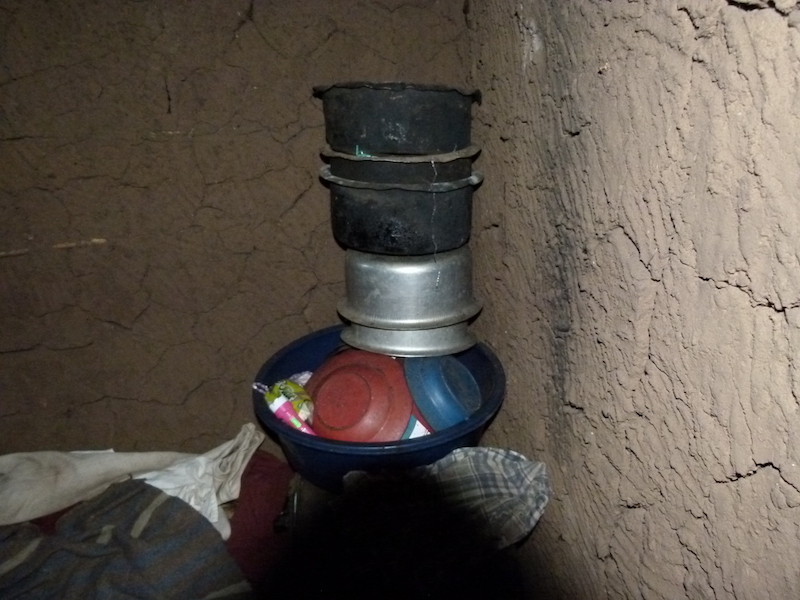 After 19.00hrs pm it is dark and then they use kerosene lamps or the light of charcoal fire. It is very dangerous and many accidents happen. 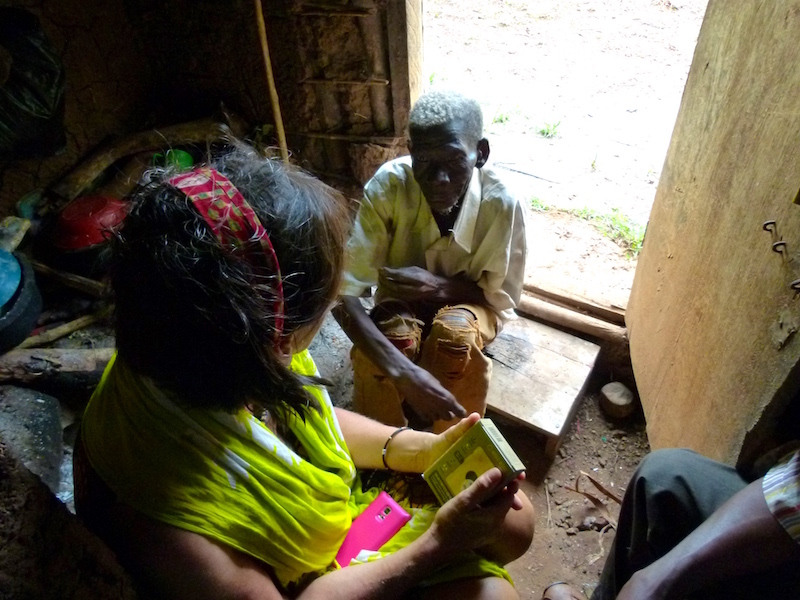 In Kateete Kikwayi we visited the two ladies, one 100 years old, and one man, who were so happy to get the WakaWaka. 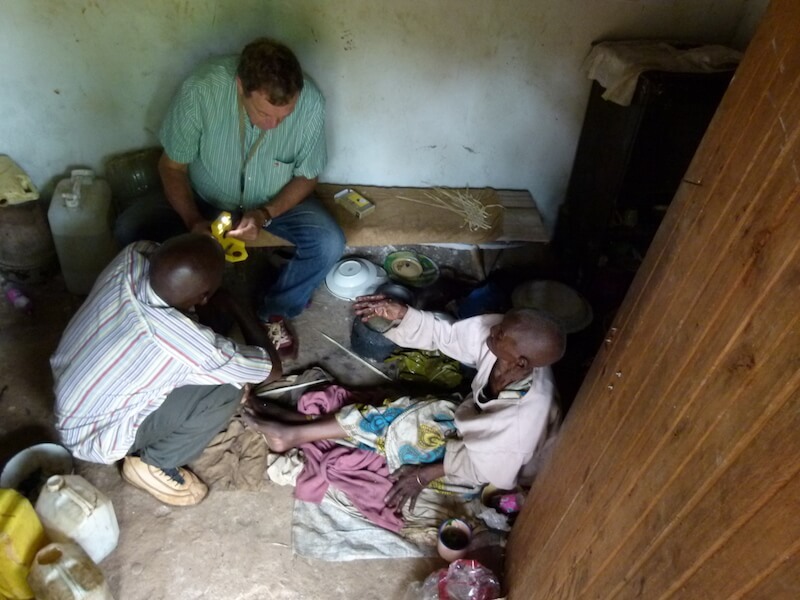 We hope that more WakaWaka light will be available soon in Uganda. Buy a WakaWaka and you get to send one to someone else in the world who has no access to electricity. 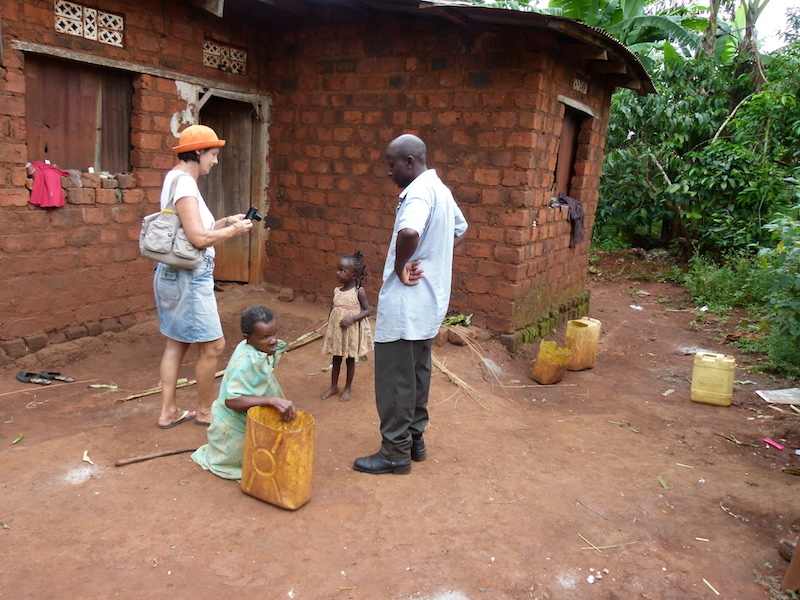 Weebale is grateful to be able to help people one to one with this important gift.